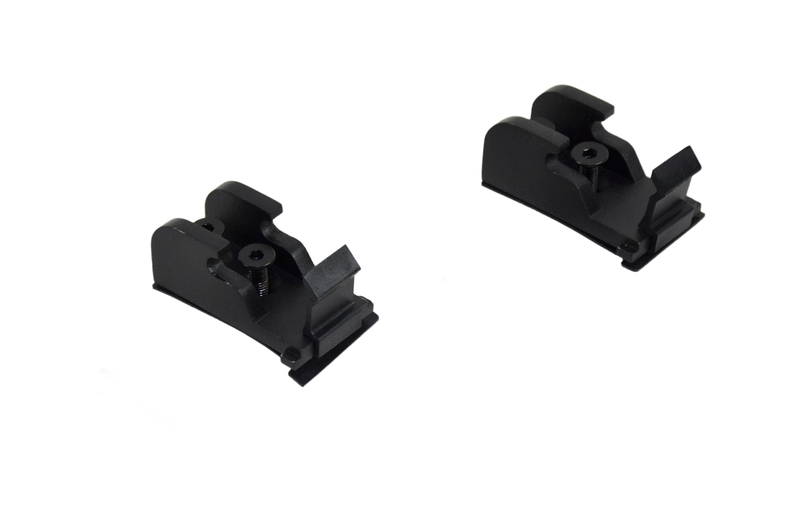 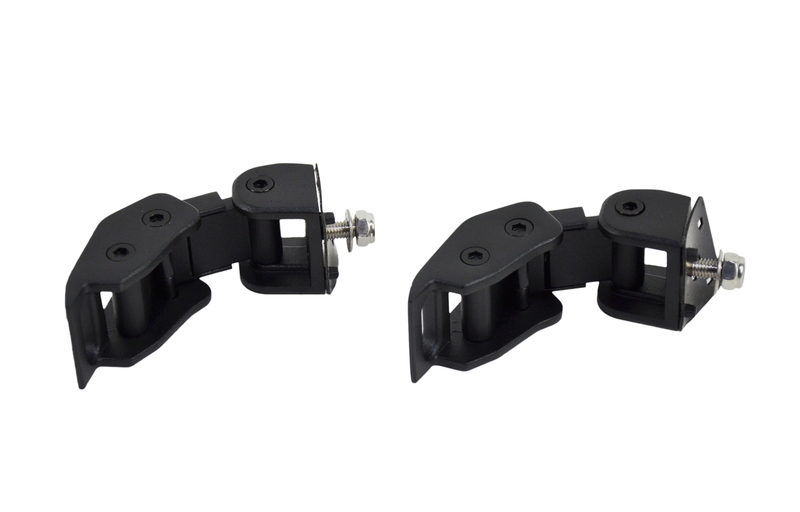 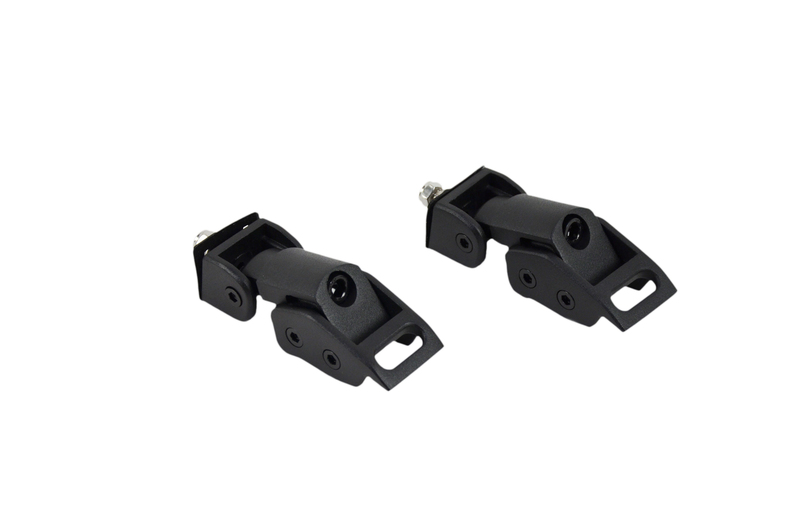 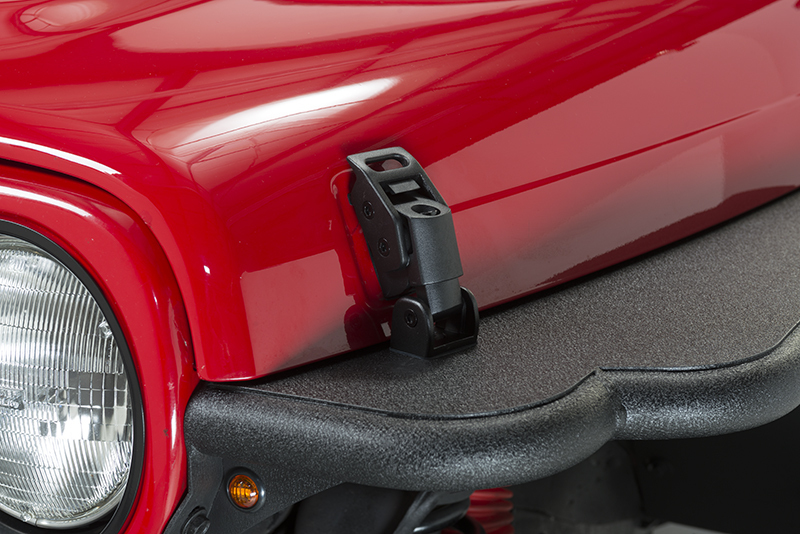 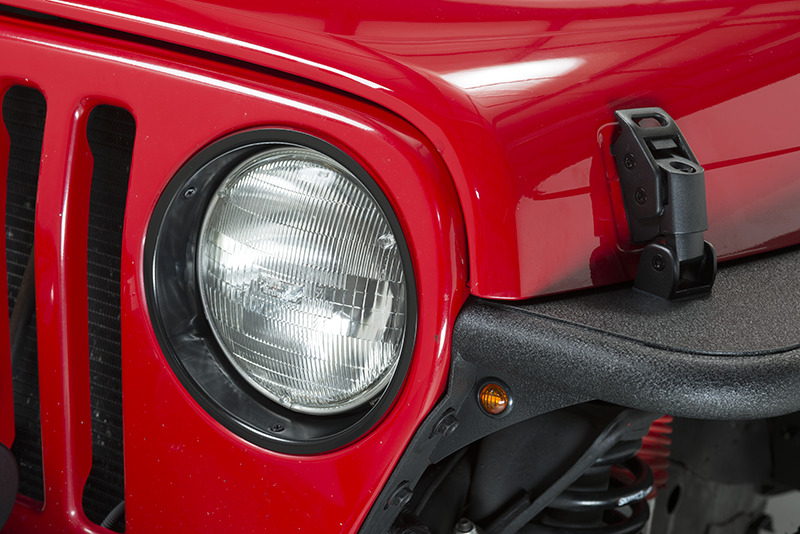 Our Mechanical Hood Catch Kit for your TJ Wrangler, Rubicon and Unlimited comes in a black textured finish that resembles your OE door handles and side mirrors. 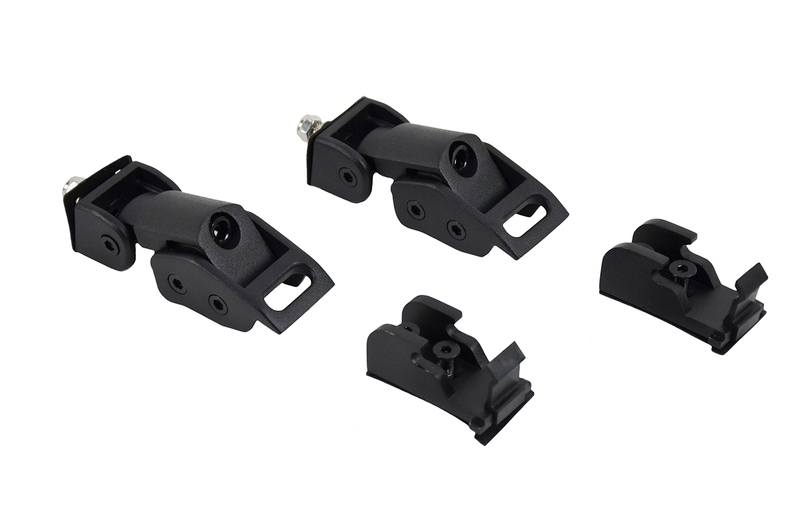 Each set is inspected for fit, finish, and function. 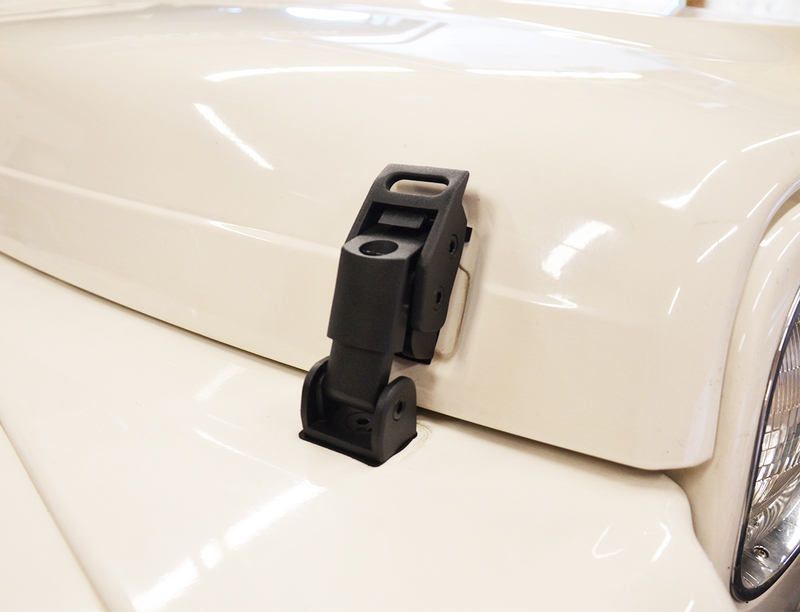 It comes complete with all hardware needed for installation. 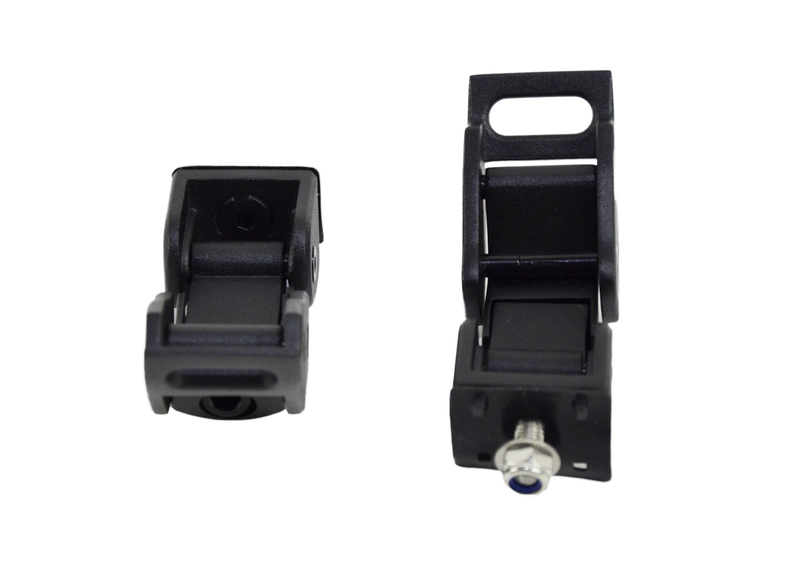 All Kentrol products come with a limited lifetime warranty.